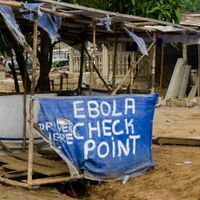 Two new Ebola vaccine candidates prove safe and effective against the virus in macaques, a study shows. 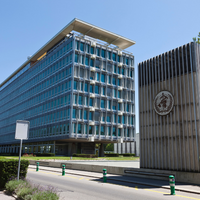 FLICKR, CDC GLOBALWhile a handful of Ebola vaccines are being trialed in humans, researchers are continuing to bring refined options up through the preclinical pipeline. 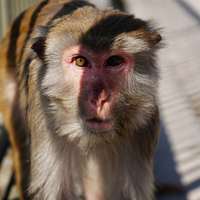 A study published this week (April 8) in Nature provides evidence of the safety and efficacy of two novel vaccine candidates in macaque monkeys. Human safety trials could begin as early as this summer, senior author Thomas Geisbert of the University of Texas Medical Branch in Galveston told The New York Times. The new vaccine candidates, under development by Profectus BioSciences, are improvements on a Merck vaccine currently being tested in Liberia; they used a more attenuated version of the vesicular stomatitis virus vector. 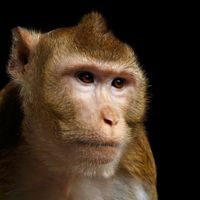 While the vaccine that’s currently in trials can cause fever and joint and muscle pain, these new vaccines appeared to cause no side effects in eight vaccinated monkeys. 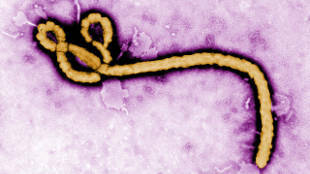 Importantly, all eight animals survived a challenge with a virus from the current Ebola outbreak 28 days after immunization, while two control monkeys—which did not receive a vaccine—both died within a week, suggesting the more attenuated versions of the vector did not diminish the vaccines’ protection. “[W]e are trying to find the balance between efficacy and safety,” Geisbert told Time.